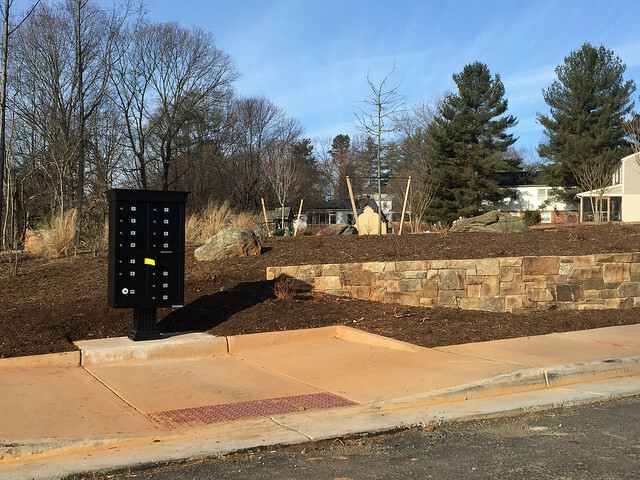 And last week, following the first homeowners moving in, we installed mailboxes by Lochlyn Hill’s entrance park. Want to see more photos tracking Charlottesville’s newest neighborhood’s growth? We’ve been adding to our Flickr page from the beginning, and sharing some great moments on the Lochlyn Hill facebook page. Curious? Have questions about the builders? Ask us anytime! 5 Homes Under Contract in Lochlyn Hill!